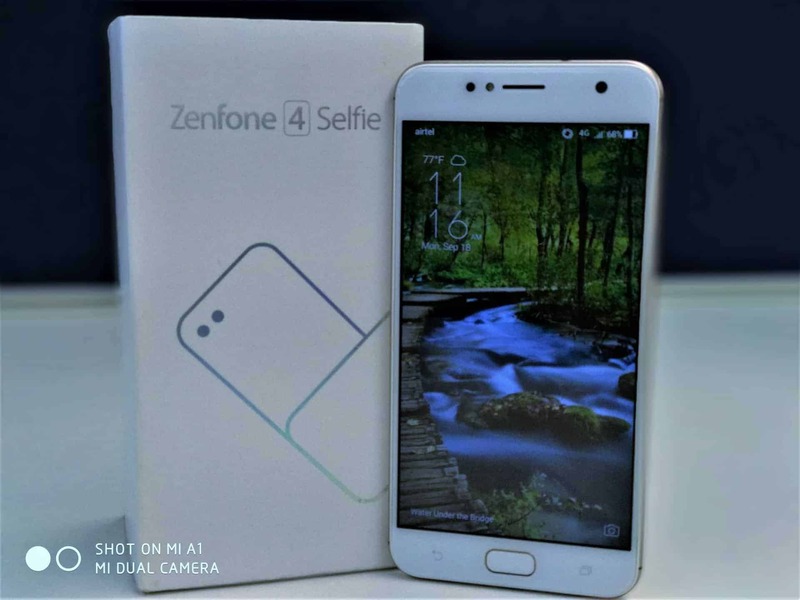 Asus with the idea of expressing life stories through selfies embarked on the birth of Zenfone 4 series of smartphones – Zenfone 4 selfie and Zenfone 4 Selfie pro. We received Asus Zenfone 4 selfie aka ASUS_X00LD a week ago for review and loved using it. We have used the earlier version of Zenfone series: Zenfone live, Zenfone 3, ZenFone 2, ZenFone 2 Deluxe and even Zenfone Zoom. 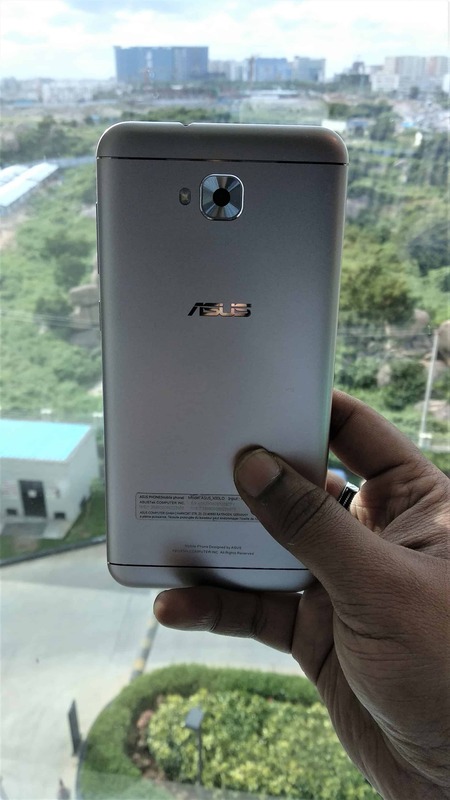 Asus with the notion to bring the smartphones to every individual in India and to create stories from life using selfies has enabled to create Zenfone 4 selfie. With the gained popularity in selfie centric smartphones by Oppo and Vivo, its Asus now wants to use the similar strategy to get popularity in Selfie focused smartphone markets. Let’s find out how Asus Zenfone selfie standard edition, will make a difference regarding its design, display, sound, camera, performance, and battery life. I have used the phone extensively and will be sharing the in-depth review covering the aspects of design, display, camera, performance, sound, and battery life. I have used ANTUTU for understanding the performance and also to compare Zenfone 4 selfie with available smartphones of same specifications. So, let’s get started with the review. With the hashtag #DitchtheSelfieStick, Asus has promoted the Zenfone 4 selfie. When you hold the phone in your hand, it feels so light even after it is designed on the metal unibody. The smartphone is sleek and carries the natural design of an iPhone 6 in combination to Oneplus 5. 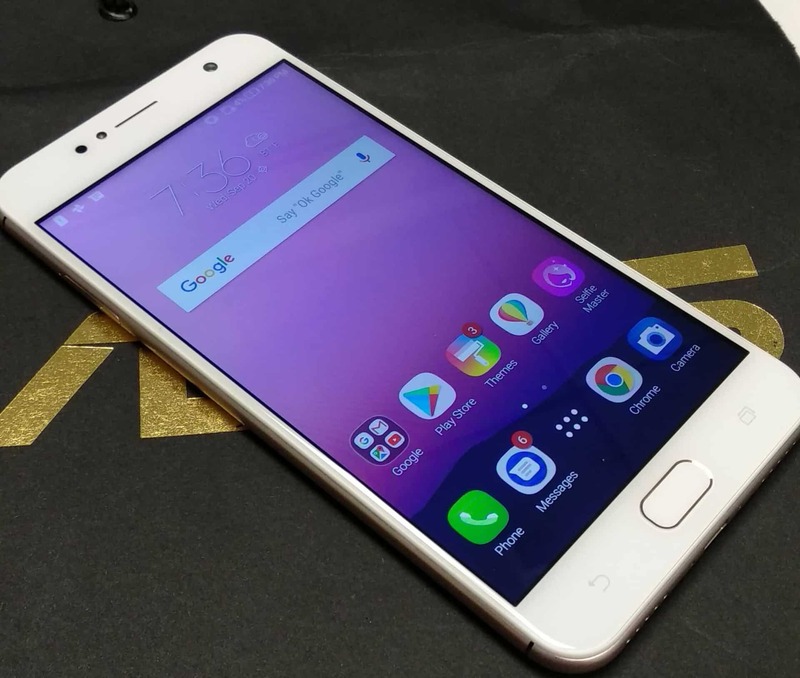 At the front, It comes with the 2.5D contour Glass, 720p HD resolution 5.5-inch display and holds the single selfie camera with its single tone flash and you can find the fingerprint reader at the bottom. Also, there is non-clickable button fringed with capacitive navigation buttons for back and app switching. Yet again, no backlit for them, and there’s no way you can turn on on-screen navigation keys. At its back, it has dual tone rear camera with its unique design. 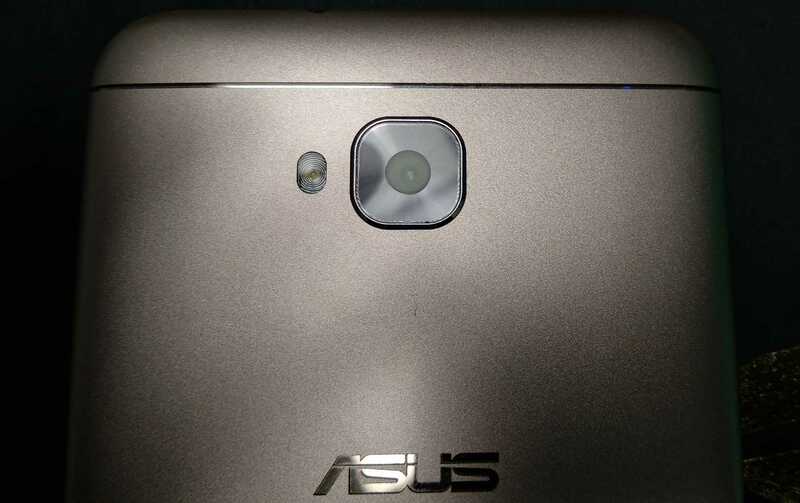 The design of the rear camera is so unique that you can easily understand the indirect strategy of branding even without the presence of ASUS logo at its back. At the left contains the slot which can hold dual sims along with hybrid microSD memory card. So basically Asus has created a tri-slot system. At the right, contains the volume rocker button and the power button. The build of the smartphone gives the premium build and look worth for its price. Asus Zenfone 4 selfie equips ARM Cortex-A53 architecture with 8-core ARMv8 Snapdragon 430 processor from Qualcomm. Alongside octa-core processor it holds 3GB RAM, and 32GB of storage that can be further expandable to 2TB. It runs on Android 7.0 using ZenUI 4.0. When compared to the previous version of ZenUI, ZenUI 4.0 comes with lesser bloatware, which enables the phone to perform faster, and with less lag. While using the phone, I found little lag in its performance, although it comes with high-end specifications. Probably this could be due to its native user interface. Optimizing the Zen apps could improve the performance even better. With the caption “WE LOVE PHOTO,” Zenfone 4 selfie was launched and obviously, the camera is the USP for Zenfone 4 selfie series. As it is a standard edition, it comes with a single selfie camera. There are other variants too which comes with dual selfie cameras. The standard edition comes with front 13MP Camera, f/2.0 and has soft light LED flash. The selfie camera can take 140-degree panoramas and portrait shots too. 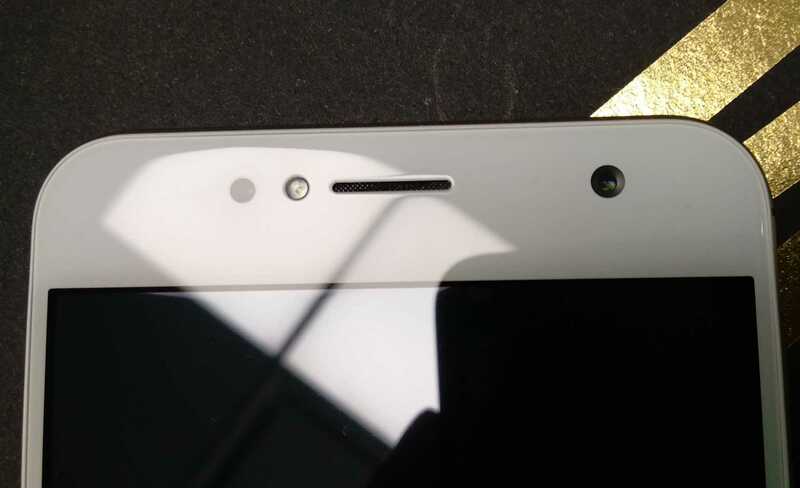 The rear camera comes with 13MP with an LED flash. The rear camera of Zenfone 4 selfie has EIS (Electronic image stabilization) and can take portrait shots too. Zenfone 4 selfie standard edition can take decent photographs worth to its price. It can handle both the daylight and low light shots efficiently. The portrait mode on the camera is not so cool. They are Ok because the system edits the image artificially. Below are some of the camera samples I shot using Zenfone 4 Selfie [standard edition]. One of the challenging aspects of any phone is its battery. 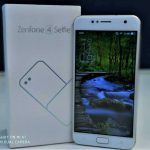 Asus has fixed the challenge in Zenfone 3, and the same is continued in Zenfone 4 Selfie. The standard edition holds 3,000 mAh battery with fast charging support. It comes with 5V (2A) adapter in the box and can juice up the phone to full battery in an hour and thirty minutes. When I ran up the daily tests, with the moderate usage, I could sail the phone for a complete day and with the heavier usage, the phone dies completely by 6 PM around. After using the ZenFone 4 Selfie, here are few things I really liked & disliked about it. If you are planning to have a smartphone at the price tag of 9,999 INR with a good camera, moderate performance, and one-day battery life, then prefer buying Asus Zenfone 4 selfie Standard edition. To buy the phone with great discounts then don’t miss it buying during the Flipkart’s Big Billion day. If you are planning to have a smartphone at the price tag of 9,999 INR with a good camera, moderate performance, and one-day battery life, then prefer buying Asus Zenfone 4 selfie Standard edition. To buy the phone with great discounts then don't miss it buying during the Flipkart's Big Billion day.